Linda Simiki Folaumoetu’i SC has been appointed by His Majesty King Tupou VI the new Attorney General of the Government of Tonga. This was upon receiving advice from the judicial appointments and discipline panel and His Majesty’s privy council. Folaumoetu’i holds a Bachelor of Arts and Laws degree (BA LLB) from the University of Auckland (1994), a Post Graduate Diploma in Legislative Drafting from the University of the South Pacific (1997), and a Master of Laws degree (LLM) from the University of Melbourne (2000). She was admitted to the High Court of New Zealand in 1994 and to the Supreme Court of Tonga in the same year, and was also admitted to the High Court of the Solomon Islands in 2008. Folaumoetu’i was first employed in 1993 as a Legal Officer in the then Crown Law Department, now the Attorney General’s Office before she graduated and was admitted to the legal bar. Folaumoetu’i was appointed the Solicitor General and Head of Department of the Crown Law Department from December 2006 to June 2008. She then worked as a Litigation and Advice Advisor for the Law and Justice Project in the Solomon Islands under the Regional Assistance Mission to the Solomon Islands (RAMSI) from July 2008 to December 2014. She was appointed to her current role of Chief Executive Officer of the Office of the Ombudsman in March 2015. Folaumoetu’i is also a member of the Electoral Commission since 2016, and was appointed by His Majesty the King as a Law Lord and Member of the Judicial Committee of the Privy Council in 2018. 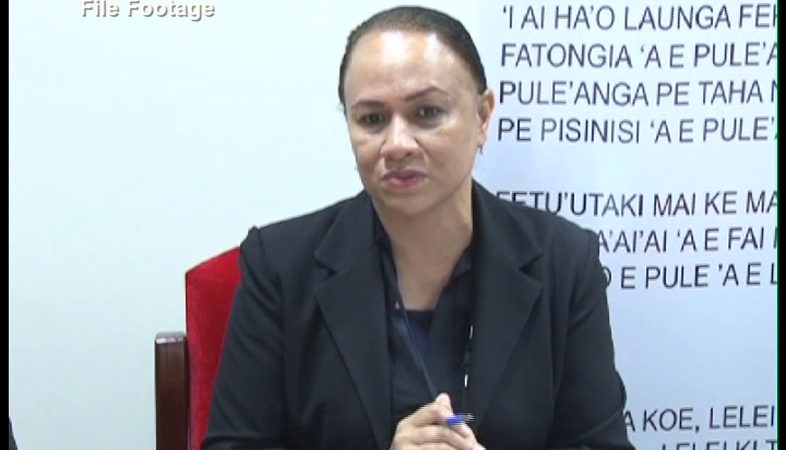 Folaumoetu’i will replace ‘Asipeli ‘Aminiasi Kefu SC, the current Acting Attorney General, once she is released from her current role of CEO of the Office of the Ombudsman, and terms of employment are finalised. The Acting Attorney General will then complete and end his appointment in the Attorney General’s Office after 22 years of service.